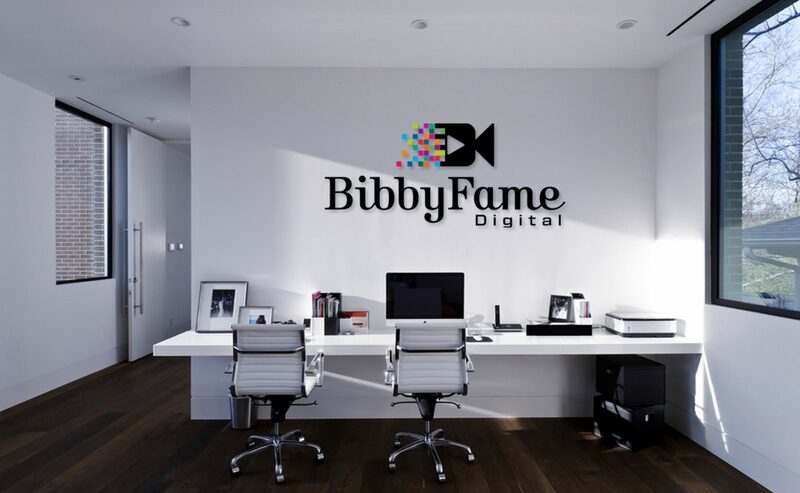 February 2018 – BibbyFame Digital, LLC: Photo, Film & interactive media co.
BibbyFame Digital, LLC: Photo, Film & interactive media co.
Full submissions with captions included with classroom file transfer. Image captions were included in the description field under “file” in Photoshop. Rowan University presents the “Earth, Moon and Sun” at the Edelman Planetarium in Glassboro, NJ on Sunday, February 11, 2018. (Photo by Briana Andrews) – Extended DOF. Crowds formed in front Edelman Planetarium in the moments leading up to the “Earth, Moon and Sun” at Rowan University in Glassboro, NJ on Sunday, February 11, 2018. (Photo by Briana Andrews) – Frontal, Extended DOF. (Name omitted), 4, clenches a jacket with his teeth as he spins around behind the ticket lines forming for “Earth, Moon and Sun” at Edelman Planetarium in Glassboro, NJ on Sunday, February 11, 2018. (Photo by Briana Andrews) – Frontal, Extended DOF. Boy scout (name omitted), 10, walked gleefully around Science Hall after the “Earth, Moon and Sun” event at Rowan University’s Edelman Planetarium in Glassboro, NJ on Sunday, February 11, 2018. (Photo by Briana Andrews) – Sideview, Extended DOF. Congratulations to the Philadelphia Eagles! Fly Eagles Fly. Going to school in South Jersey is really getting to me. I am surrounded by so much Eagles pride and I must say, it’s contagious. This week, I witnessed history and I am so excited for our new Super Bowl champs and the city of Philadelphia. My dad and sister are die-hard New York Giants fans and expressed their disgust with me supporting another NFC East team but honestly IDC IDC. This week was electrifying. Here are a few photographs and video from the parade this past Thursday. I just love this shot! I got quite a few Philly architectural appreciation pics during my visit. Submissions with captions included in classroom file transfer. Image captions also included in the description field under file info in Photoshop. My name is Briana Andrews. I am a junior at Rowan University working toward a B.A. in Radio, Television & Film (RTF) with a Production Specialization and New Media Communication minor. I am also pursuing a Certificate of Undergraduate Study in Public Relations. 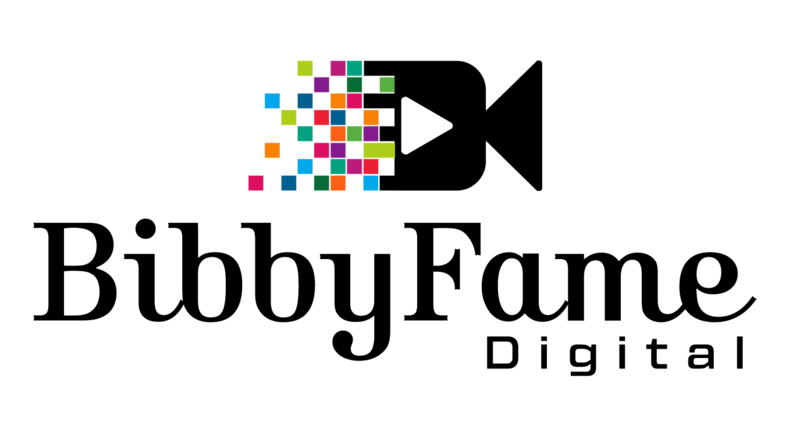 In 2017, I completed an A.A. in Communications (Media) from Union County College. This website is intended to be a portfolio display and placeholder for my assignment submissions. I will also be providing updates regarding on and off-campus involvement, career development and new ventures. I am interested in freelance opportunities, collaborations, internships and networking. This site is a work in progress and I plan to update frequently. Please hit the subscribe button.